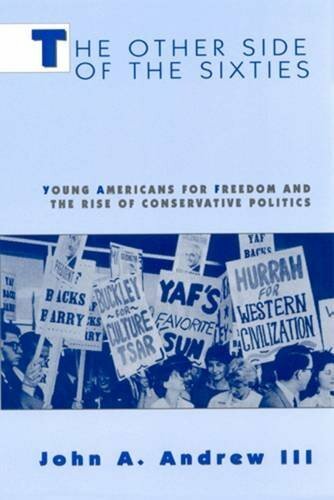 The Other Side of the '60s: Young Americans for Freedom and the Rise of Conservative Politics - Lexile® Find a Book | MetaMetrics Inc.
What were young conservatives doing in the 1960s while SDS and SNCC were working to move the political climate to the left? The Other Side of the Sixties offers a gripping account of Young Americans for Freedom (YAF), an organization developed early in the decade that became a leading force in promoting conservative ideas and that helped lay the groundwork and provide the personnel for the conservatism so prevalent today. John Andrew has mined archival material to provide a detailed history of YAF. 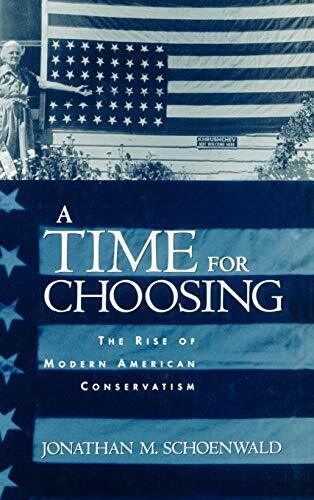 He documents YAF's efforts to form a viable organization, to define a new conservatism, to attack the liberal establishment, and to seize control of the Republican party, all while battling voter hostility and internal factionalism. The author also uncovers the Kennedy administrations's use of the IRS to subvert YAF and other right-wing organizations through tax audits and investigations. Andrew examines the new conservatism, at the moment when that conservatism was struggling to find its voice and deliver its message. 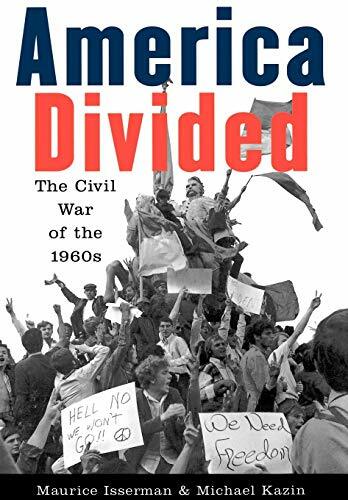 By painting a more balanced portrait of political thinking in the Sixties, Andrew offers a new and much needed look at the political atmosphere of a vibrant decade. 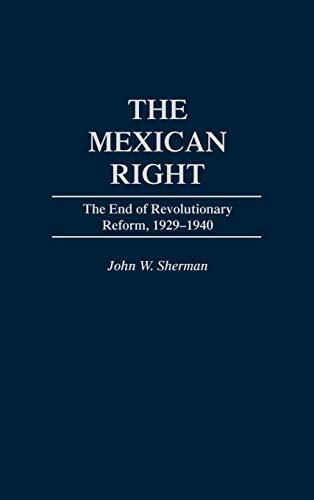 -- First full-length of account of the Young Americans for Freedom and one of the only books that examines the activities of the Right during the Sixties. -- Appendices that include both the Sharon Statment (the mission statement of the YAF) and a list of its attendees. -- Includes an essay on manuscript sources.